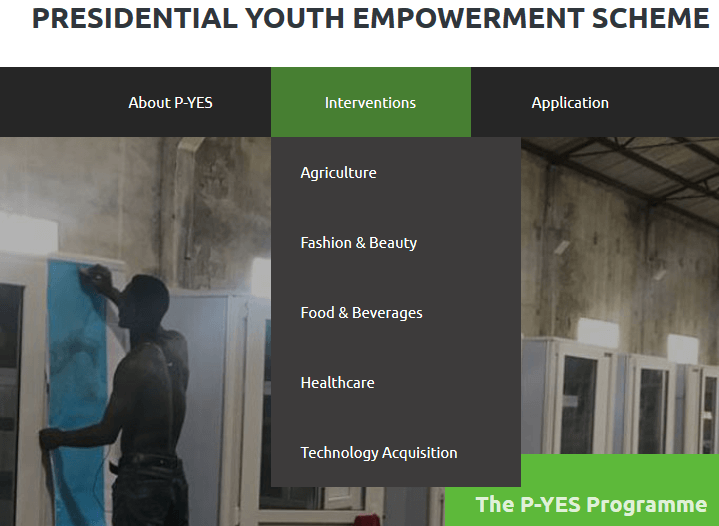 www.p-yes.gov.ng Portal: Apply for P-YES empowerment online here! P-YES Nigeria is Presidential Youth Empowerment Scheme. The scheme is designed as an incubation Programme whereby youth will be directly empowered with Seed Empowerment Tools (SET) with the aim of creating multiple layers of empowerment. It is structured as a Public Private Partnership (PPP) initiative driven by the Office of the Senior Special Assistant to the President on Youth and Students Affairs (OSAPYSA). The program is targeted at providing solutions to the challenges of youth unemployment, through the execution of direct empowerment initiatives. In case you’re curious, P-YES is like the N-POWER Federal Government Programme. However, while Npower beneficiaries are posted to publicly owned establishments such as schools, hospitals etc, P-YES beneficiaries will be trained and empowered on certain areas of vocations and businesses. P-YES recruitment is for unemployed youths who will be trained and equipped to train others. Registration for the newly launched scheme has been opened online. Interested applicants may as well apply directly at P-YES office Abuja at Office of the Senior Special Assistant to the President on Youth and Student Affairs. Below are the details all prospective applicants should be cognizant of. If you’re looking for www.p-yes.gov.ng portal for P Yes Registration Form 2019, then here’s how the application is filled. Application for the Presidential Youth Empowerment scheme are to be made via this portal (https://www.p-yes.gov.ng) and the resources. It is important to note that no registration fees will be required during the application/selection process. Applying for the programme is easy. 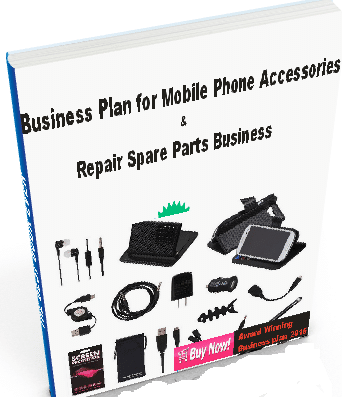 Just start by giving your phone number and follow the instructions provided. Sign up for P-YES Program Now! In the event you cannot or you choose not to apply online, you can collect a registration form from any of these P-Yes Offices here. For your questions and comments , you can use comment box below or visit P-YES Nigeria official website.